The things to do in Madagascar can be found nowhere else in the world. There are animals and plants that are endemic that can’t be found anywhere else in the world including the Lemur Monkeys and even see through chameleons to name a few. 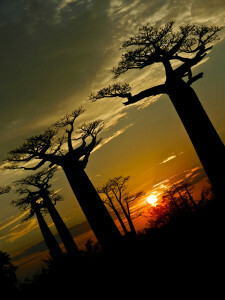 There are still parts of Madagascar that haven’t been discovered yet which is very rare for any country in the world. 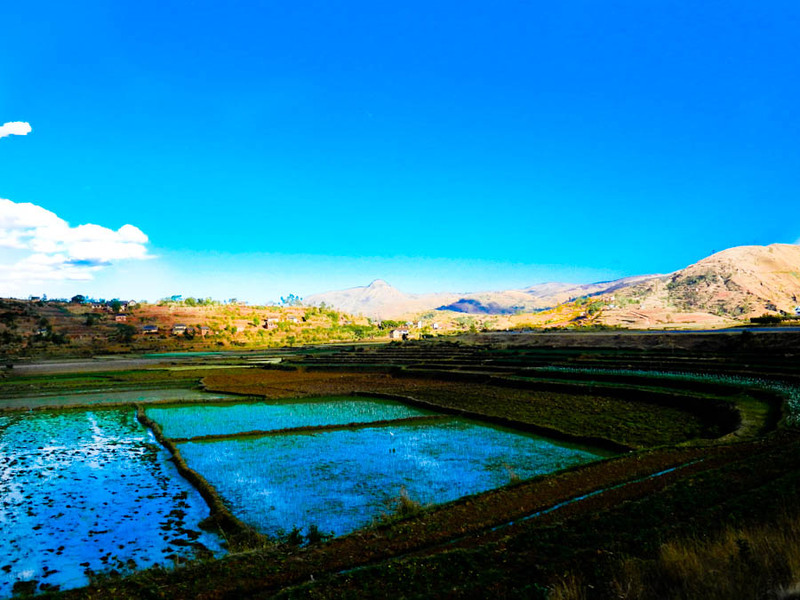 It is one of the poorest countries in the world but also one of the safest countries in Africa thanks to the unique Malagasy culture. In Madagascar, you will find beaches that are on the tourist trails and others that haven’t even been explored yet. There is something for everyone whether you are looking for luxury or something more authentic. The most popular beaches are in Diego, Anakao, the areas surrounding Morondava, and the islands of Nosy Be, Sainte Marie, & Nosy Ve. 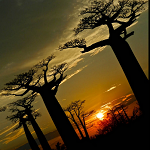 The unique Baobab trees can be found all around the country. Just an hour away from Morondava there are a unique set trees lined along the road where you can get exceptional pictures at sunset. 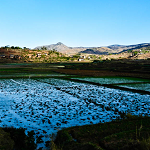 The main tourist attraction in Madagascar that I came to see is beyond impressive. It’s not easy getting there as it takes 1 complete day via 4×4 on very rough terrain. There are two parks, Big Tsingy (large park) and the Small Tsingy (small park). You won’t regret it! There aren’t many other places in the planet that can say they have countless flora & fauna not found anywhere in the world. 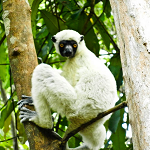 Throughout the entire island you can find the 70 different species of Lemurs and see through chameleons as mentioned above. Madagascar & the islands surrounding the country have eight plant families, five bird families, and five primate families that live nowhere else on Earth. The parks you want to see are Berenty, Andasibe-Mantadia, Ankarana Montagne d’Ambre, Kirindy, Ranomafana, and Masoala. While the capital of Madagascar doesn’t boast the architectural prowess of capitals in Europe, the city is unique in its own right. The market that winds up and down the staircases will astound you. Don’t forget to see the Royal Hill of Ambohimanga, Marché Artisanale de La Digue, and the Lemurs Park that is found just outside the city. With so much coastline and unique plants and animals, its no wonder that Madagascar has great diving opportunities. I was able to get my advanced diving certificate on the south western coast of the island. The diving hotspots are mainly in the Northern coast in the cities of Nosy Be & Diego. You can also find good diving in Ifaty, Anakao, Morondava, and around the islands of Sainte Marie. I have to say that while most cultures from around the world are unique, the Malagasy people take it to a whole new level. You can see the diversity on their faces and they are some of the nicest and welcoming people you will meet. 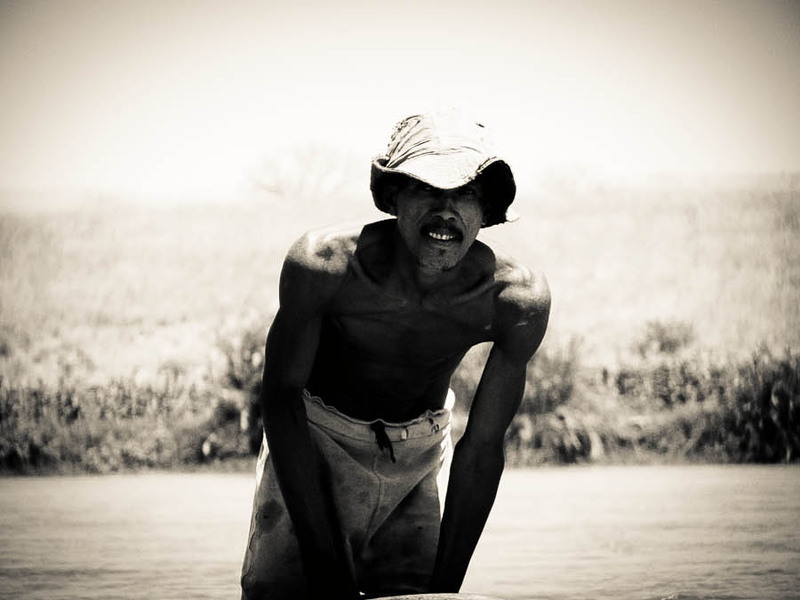 Always extremely curious and willing to talk to you (if you speak Malagasy or French). Make sure to buy pens, candys, or even notebooks for the kids, they will love it. You are able to see humpback whales throughout the entire year near the waters of Saint Marie on the eastern coast. The best time to see the whales is between June to September but you are still able to see them year round.